Whether you use them to alleviate stress and tension and ease your aching muscles or as a special treat, it's impossible to deny the healing power of massages. 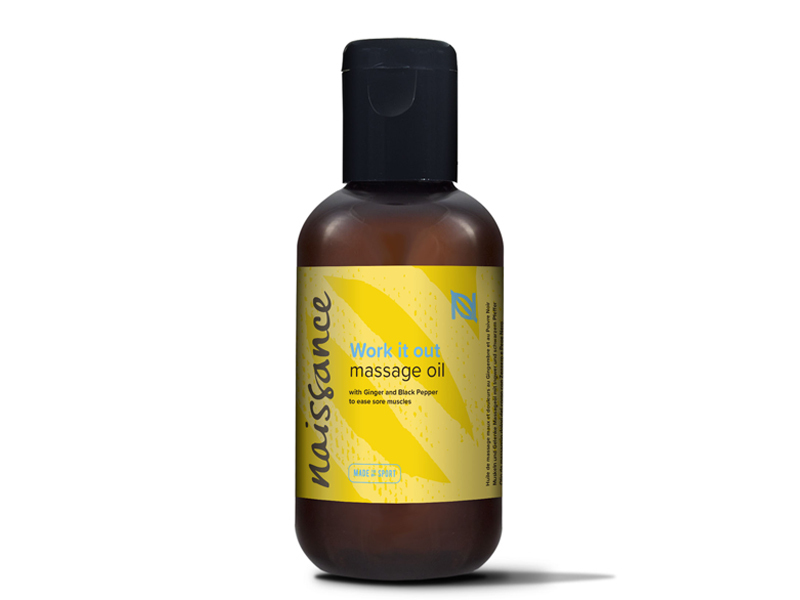 When it comes to massage, we've got your back here at Naissance. All our classic massage oils are blended with a grapeseed base to ensure they glide easily across the skin, leaving it soft and hydrated. The rich mix of essential fatty acids and vitamins also provides a much-needed boost. 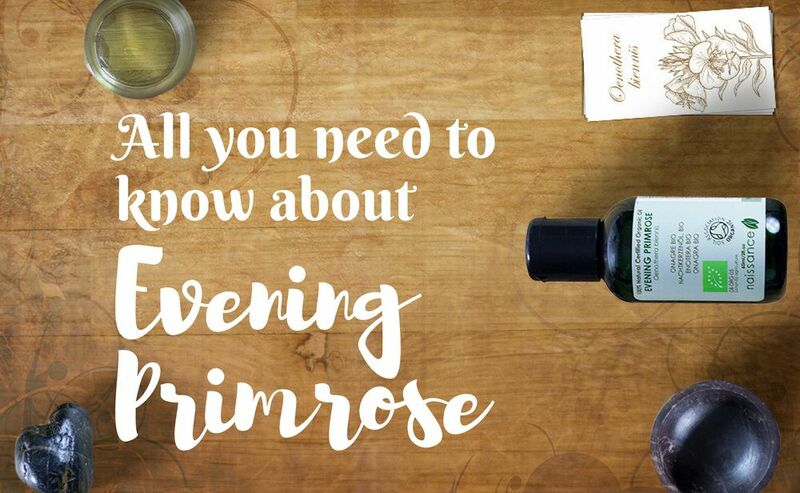 We've crafted a great range of oils, so whether you're looking for something that packs a punch or something a little more subtle, we've got a blend to suit all tastes. Planning a naughty night in with someone special? 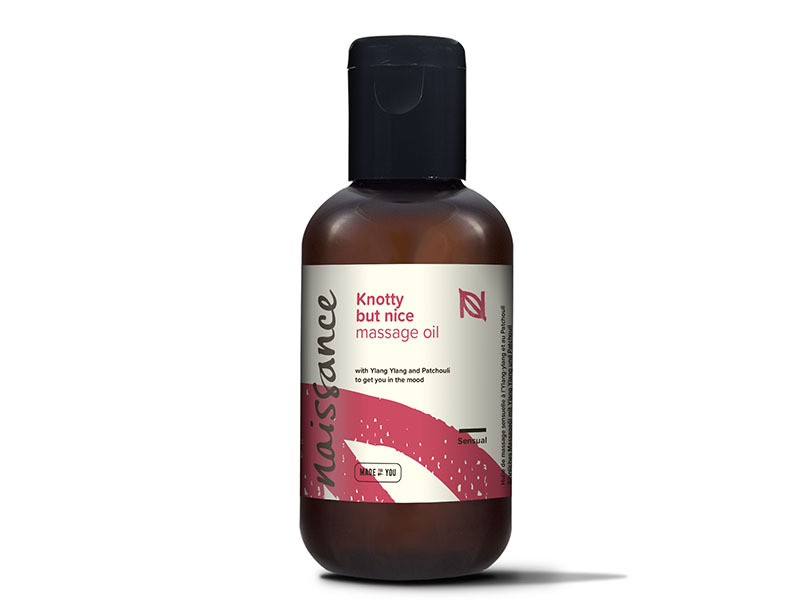 The combination of ylang-ylang and patchouli in our Knotty but Nice Sensual Massage Oil is carefully blended to stimulate the senses and ignite the fire within. 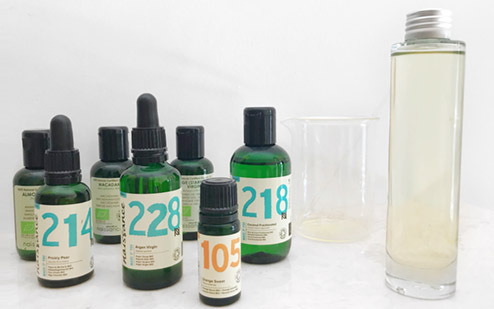 If you're looking for the perfect remedy to soothe those sore muscles, our Work It Out Massage Oil is just what you need. 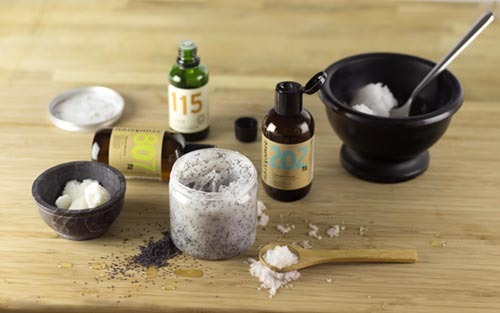 The combined notes of ginger and black pepper pack a punch to alleviate aches and pains in minutes. Carrying the stresses of the working week on your shoulders? Shake them off with a little help from our No Knead to Stress Massage Oil. The blend of lavender and chamomile has been lovingly mixed to chill you out. Just sit back, relax and let the calming aroma do its thing. At Naissance, we're committed to #discoveringbetter. We're working hard to source better ingredients and craft better blends to help you get better results. 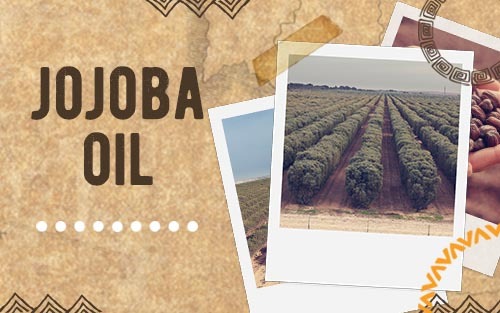 Our massage oils are available packaged and make a great gift, or a treat just for you. Want to try them all? Our All Your Kneads gift set has all three.